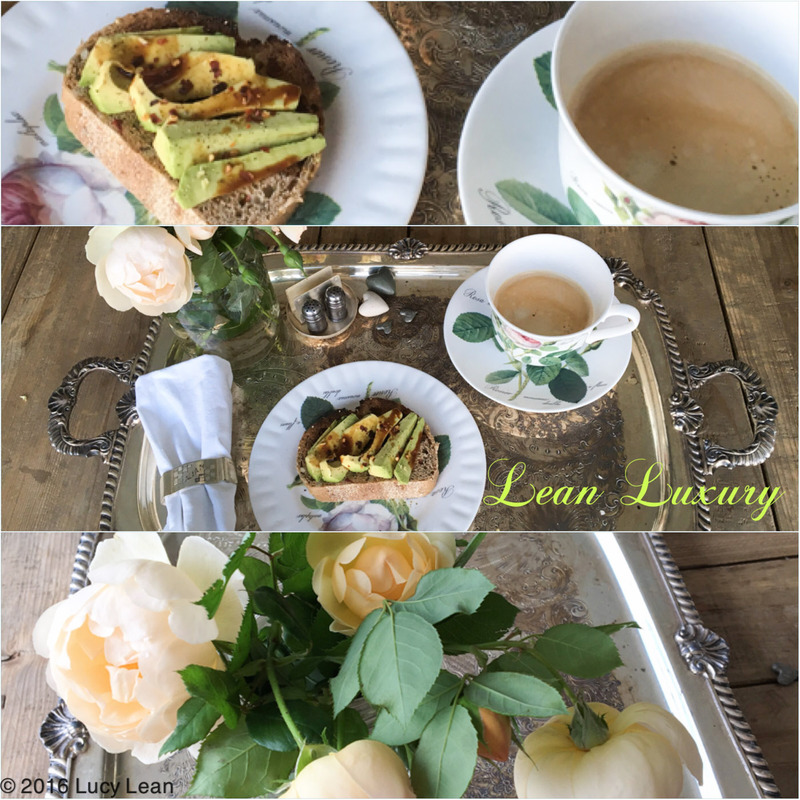 The ultimate in a quick and easy Lean Luxury fix – this makes a great Lean Fix any time of the day – breakfast, lunch or dinner – in fact add a poached egg and make a meal of it. 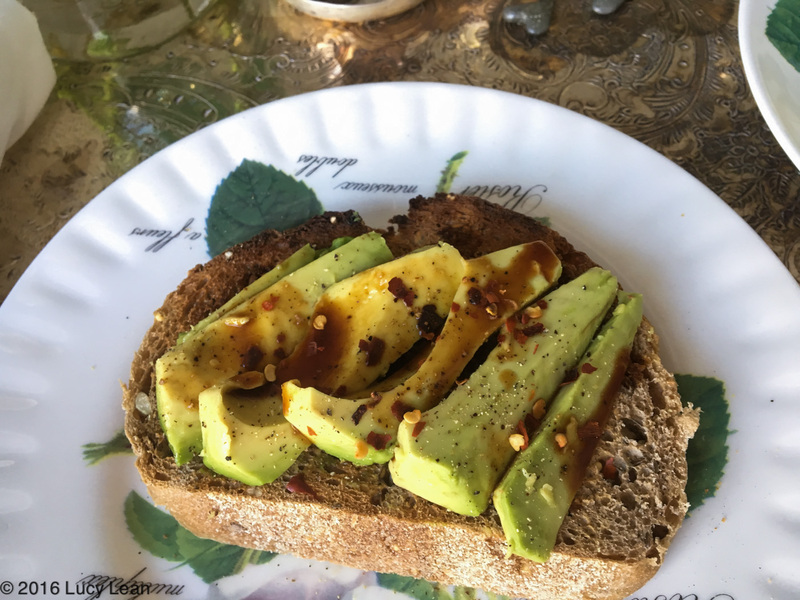 Toast some tasty bread, top with sliced avocado and then douse with Worcestershire sauce and a sprinkling of chili flakes. 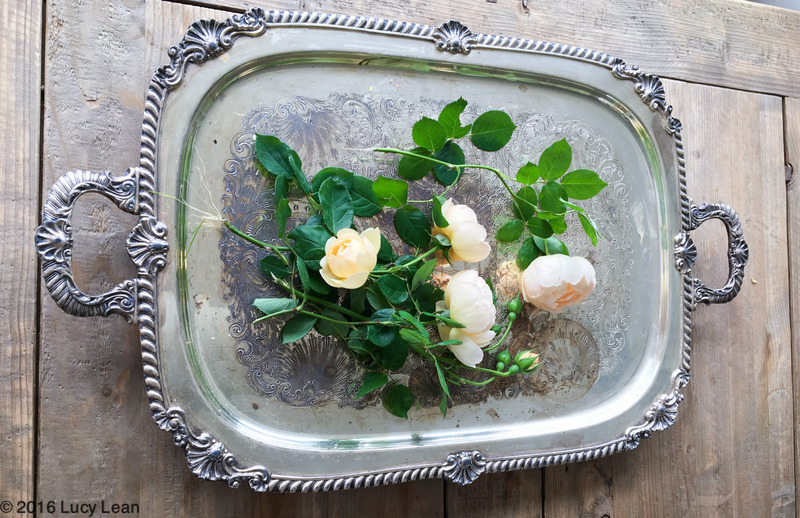 Pick roses from the garden. 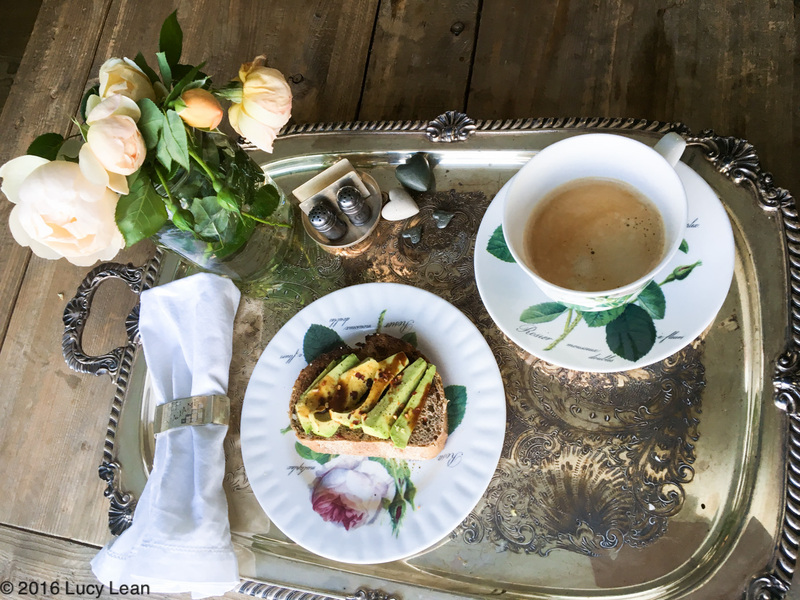 Make a silver breakfast tray – place toast on a pretty plate, make a coffee and sit back and smell the roses.